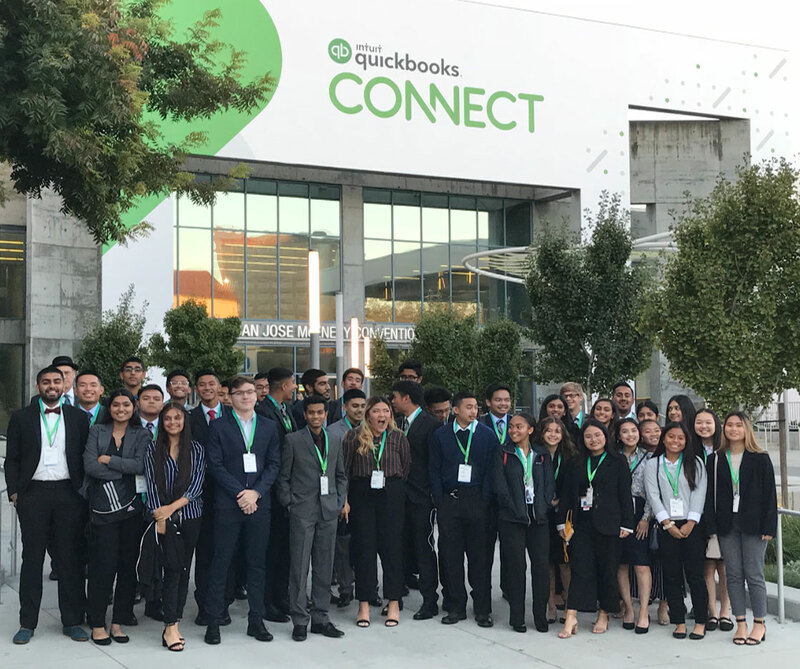 On November 6, 2018, students from James Logan High School’s VE class attended Intuit’s QuickBooks Connect event at the San Jose Convention Center, gaining an incredible real-life experience and inside look at what their lives could look like in the future as business leaders and industry professionals. 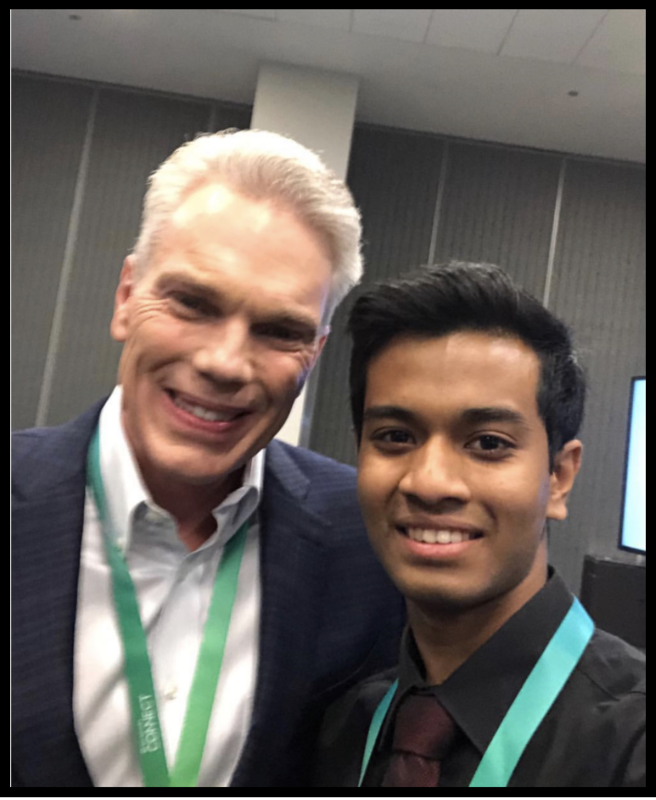 The James Logan students were welcomed with open arms by Intuit employees, attended professional workshops, and networked with representatives from hundreds of companies among the thousands in attendance. “There were a lot of small and medium-sized businesses who shared their personal insights and secrets about their businesses,” said Hannah Vasquez, VE student from James Logan High School and Human Resources Associate for CYCLE BUDDY. Special guests in attendance at the event included Alex Rodriguez, Founder and Chief Executive Officer of A-Rod Corp, Mindy Kaling, Actor, Writer, Producer and Director, Dylan Lauren, CEO and Founder of Dylan’s Candy Bar, Jamie Siminoff, Founder & Chief Inventor of Ring, International Journalist Lisa Ling, and many more. 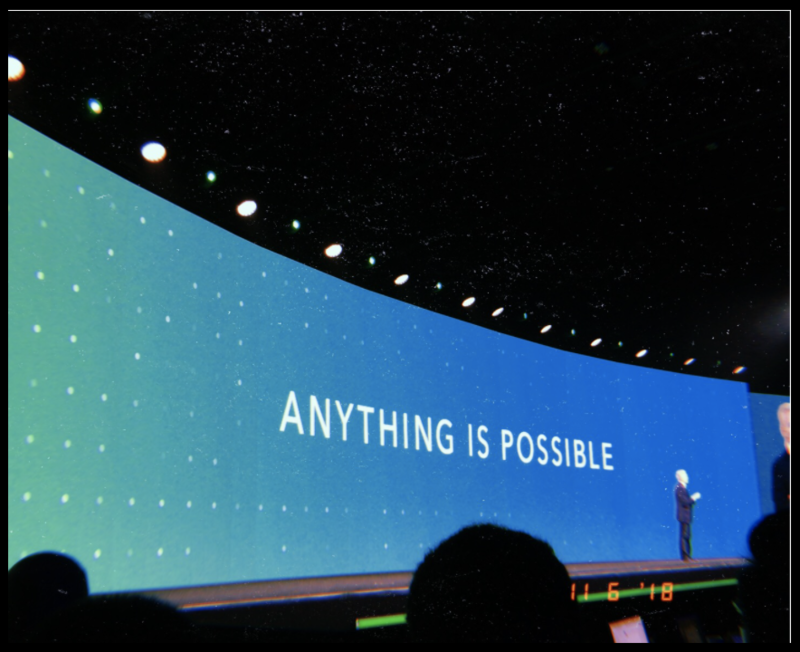 “I never knew Intuit was this big of a business and how they are connected with many other big businesses! It was overall a great experience for me and my classmates. We also saw J.Lo!” said Marissa Panopio, VE student from James Logan High School and Advertising Associate for CYCLE BUDDY. The mantra for the event and advice students in attendance will always remember was how “anything is possible.” The James Logan students plan to prove this is true as they prepare for several upcoming VE conferences, exhibitions, and competitions, including the 2019 Bay Area Conference and Exhibition taking place March 16-17, 2019 at the Oakland Convention Center. Virtual Enterprises International and Intuit are partnered to help teens across the U.S. develop career and financial readiness skills through access to QuickBooks and Design for Delight resources, mentorship, and training.